SSP volunteer will contact you and confirm the date (by email). You can bring robes for any of the Babas as per your wish. Please make sure the measurements of the robes match the above and that the edges are stitched or hemmed neatly. We request you to drop the robes 15 days before the scheduled date. Please drop the robes in the robe drop box provided in the Main hall. If the robes are not provided 15 days before the scheduled date, we will request you to reschedule the date. Exception will be provided only under excruciating circumstances. 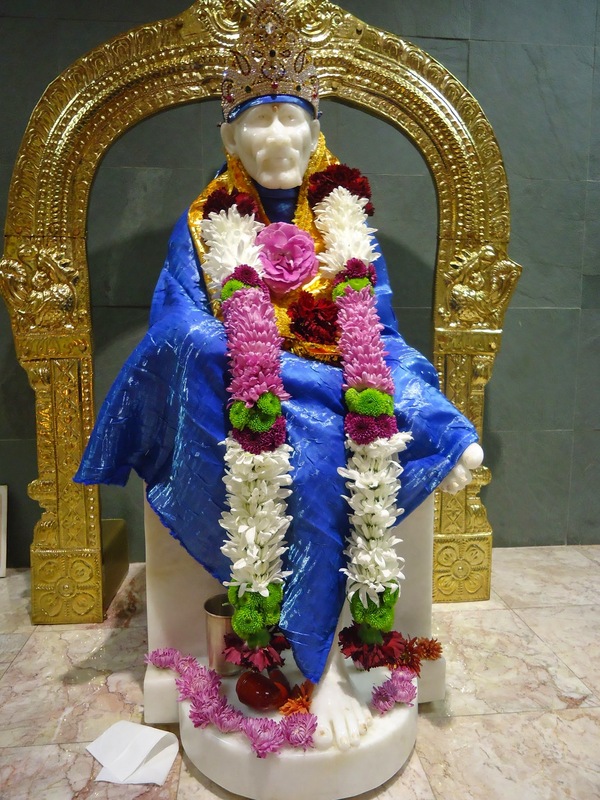 Robe change for Shej Aarti occurs around 7:30 P.M. Baba wears the robes that are offered for Shej arati till 6.55 AM next day. If the robe offered is a sari or a dhoti, please select of the following options. Please let us know if you need help stitching the sari or dhoti. If you wish to take the offered robes as BABA’s Prasad, please collect them at the time specified below. Shej Aarti Robes : Next day after Kakad Aarti. Beyond the time mentioned above, SSP will not be able to ensure returning of your robes due to existing logistics issues. However, an effort to keep them in an open “to be returned robes” bin for 2 days will be done, from where they might be collected. If the robes are not stitched as per the instructions provided in this form and the edges have not been hemmed neatly. Please note that our volunteers will do their best to put the robe, in the best possible way on Baba. However, sometimes they encounter last minute issues which may prevent them from following the normal process. 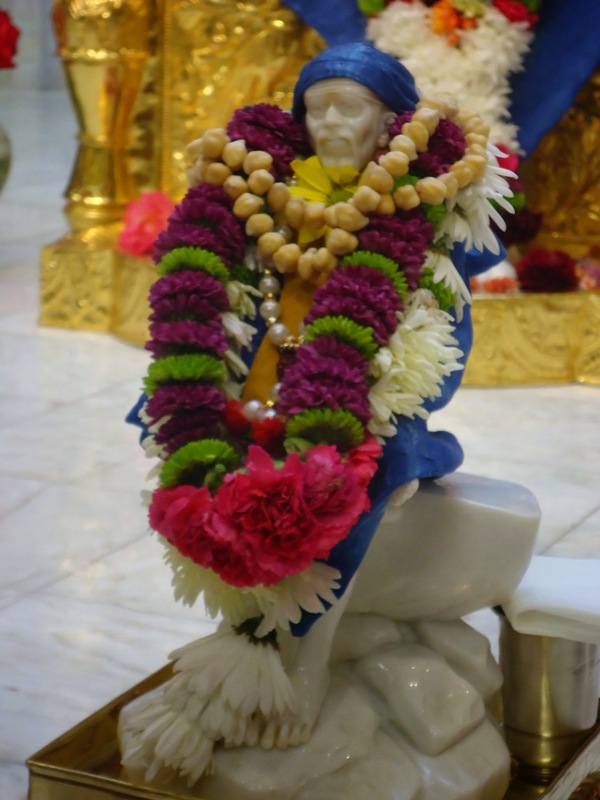 Between 8:00 A.M. and 7:30 P.M., other devotees may approach our volunteers to place shawl on Baba. Our volunteers have been requested to oblige to this request and to remove the same after a short period (15-30 mins). 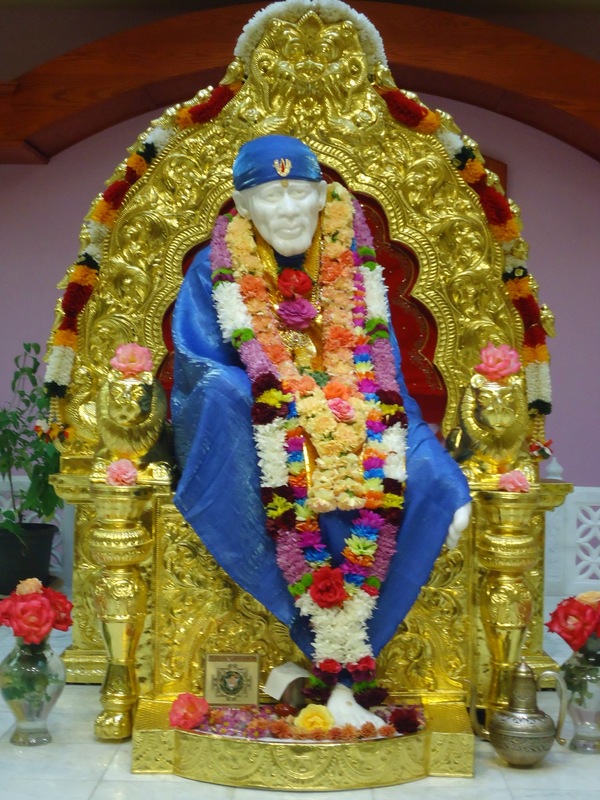 Additionally, during winter months, volunteers may place a Crochet type material on Baba for Shej aarti. Please take these things into consideration.